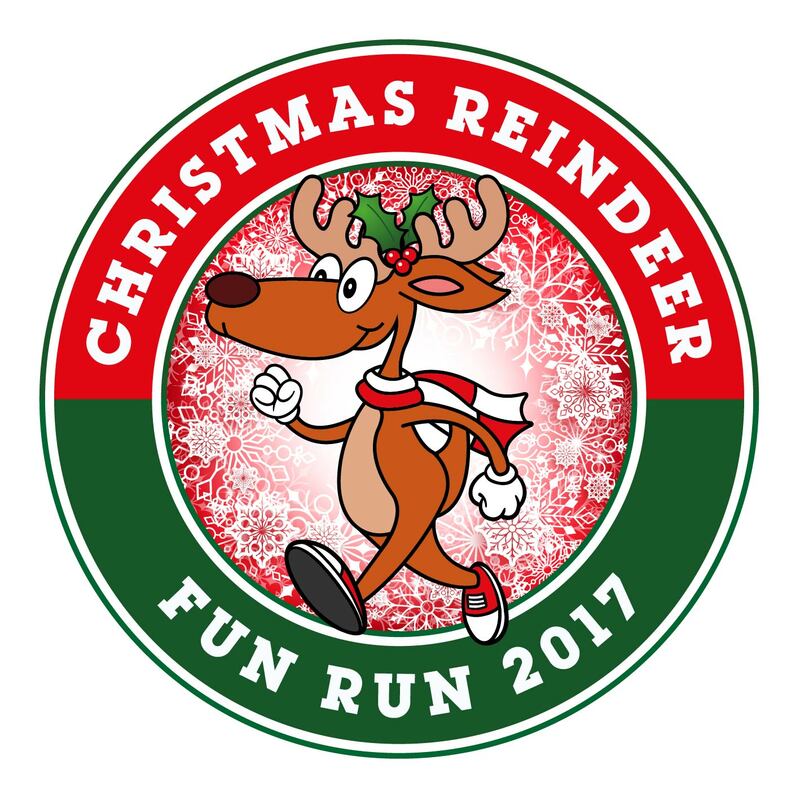 The Christmas Reindeer Fun Run, a chip timed, traffic free fun run, mixed terrain, undulating course, held within the grounds of Stoneleigh Park. A choice of three distances, around a 5k loop within the grounds of Stoneleigh Park. All finishers will receive a medal and a Christmas pudding. This is a race for competitors of all abilities, the emphasis being fun, we will be awarding a prize to the competitor with the best Christmassy fancy dress.